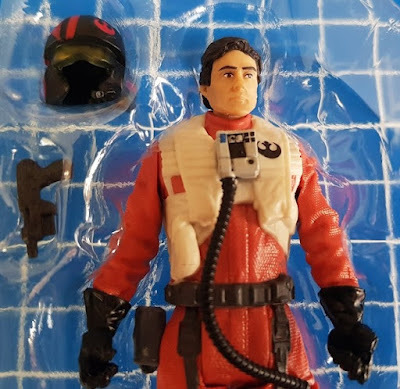 Many years ago my oldest boys had a Star Wars toy that spoke. We were in awe of the amazing technology that could tell which character had been placed in the base and then spill out accompanying sounds and phrases. 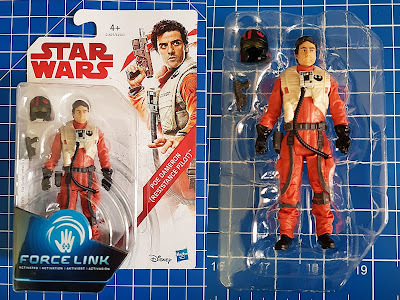 Star Wars Force Link from Hasbro is a very similar toy, and it's been brought right up to date. 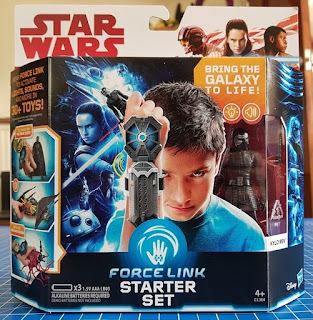 Force Link wearable technology works with every Force Link figure and vehicle, activating sounds and lights. 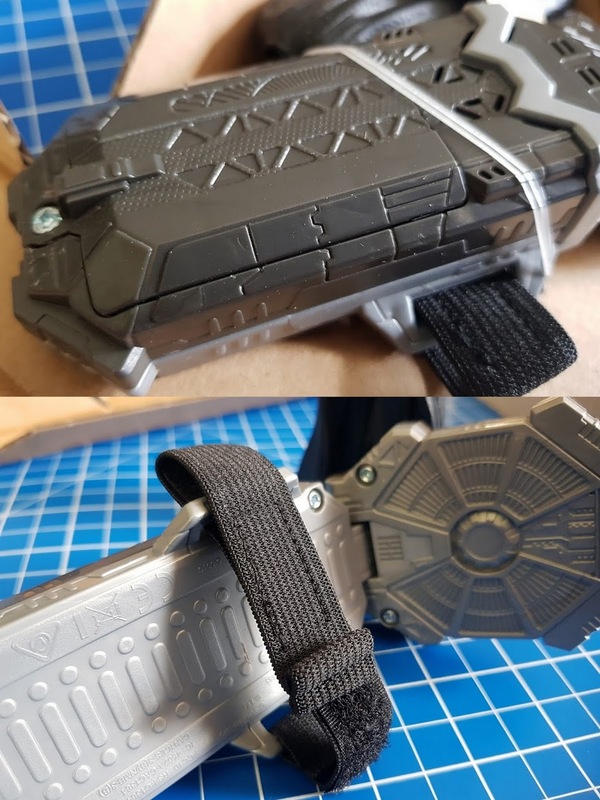 It is motion-activated and when you move your character you can have a backdrop of sound effects to enhance your gameplay - and save you having to say 'schwoooosh, znnnnnnnrrrrr, schwoosh' yourself. The Force Link Starter Set contains the Force Link wrist unit and the figure Kylo Ren. 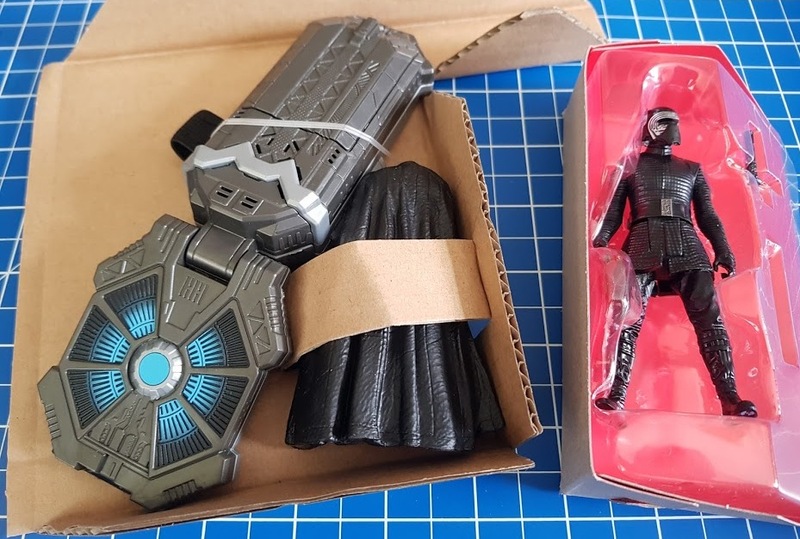 Packaging is mainly recyclable card with a bit of plastic, and unboxing is really quick. 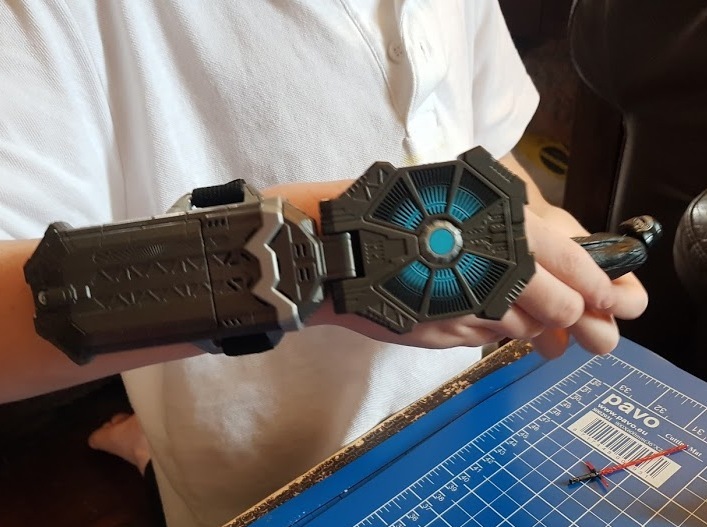 You'll need 3 x AAA batteries and a small crosshead screwdriver to avoid disappointment on Christmas morning. The Force Link fastens to the wearer using an elastic wristband with velcro style fastening and one size really should fit all. It's heavy though, so it doesn't stay exactly where you leave it. It is a lot more comfortable than it looks and works as long as the figure or vehicle is close enough, it doesn't have to touch at all. This means you can play with your toys as you normally would, and enjoy the sound effects which backdrop your play. 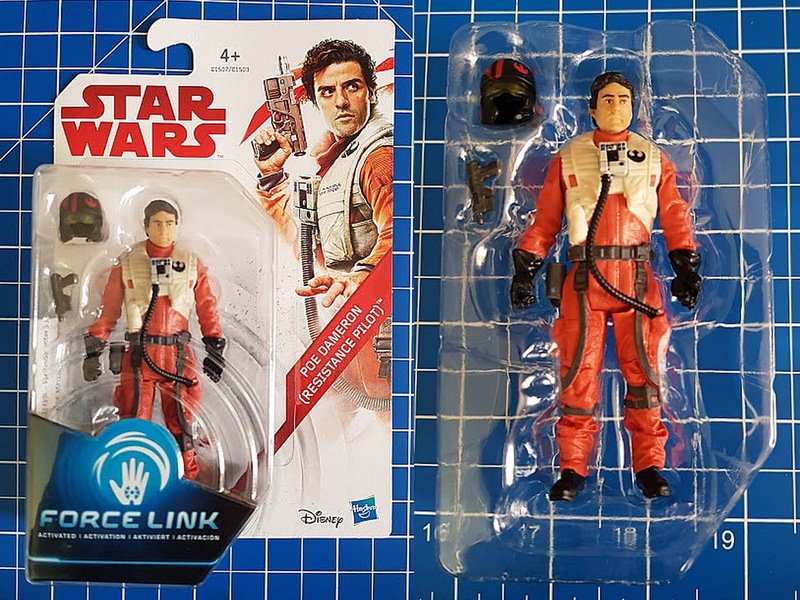 There are many figures and vehicles packs available to use with your Force Link set, and we've been sent the Pilot Poe Dameron. 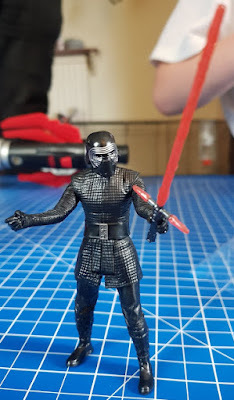 The detail in this figure is awesome. He's fabulous, even up close. 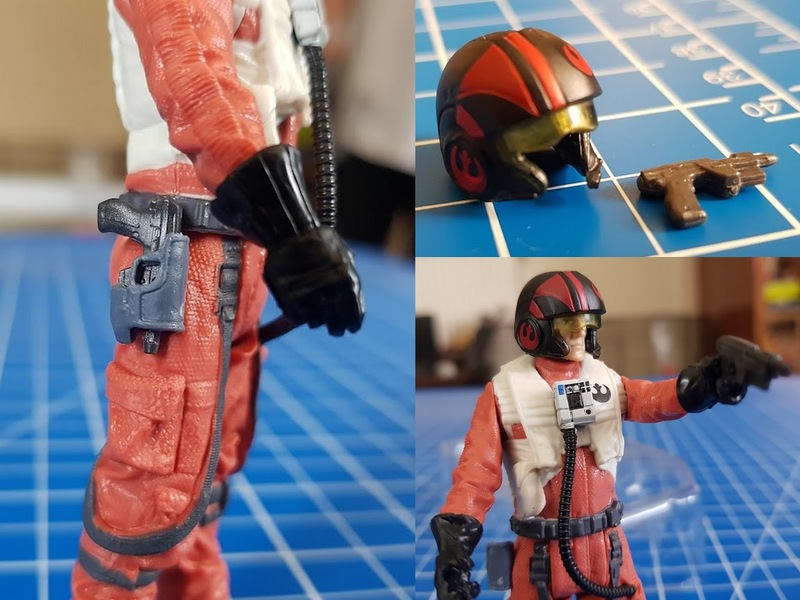 His accessories are his helmet and blaster, and the helmet fits really neatly, matching up well to the moulded uniform. Just like Kylo Ren he is poseable, with joints at the shoulder, neck, forearm, waist and hip, and stands in his action pose really easily. He's a well-balanced figure and not frustrating. We think the Force Link is pretty impressive - here's a short look at it in action. It's truly lovely to see women and men taking equal roles in Star Wars. I was 6 when Star Wars was released and Princess Leia was my idol. 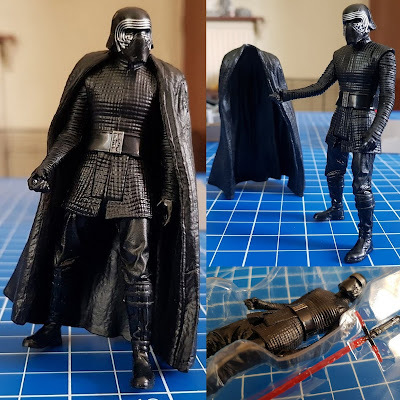 She was pretty and elegant and all the things Princesses should be, but she could fire a blaster as well as any man, run in a skirt and she had the best one-liners. She was everything I hoped to be. We've got Poe Dameron, but Resistance Tech Rose and of course Rey are among the other figures available. Every girl should have their own hero. 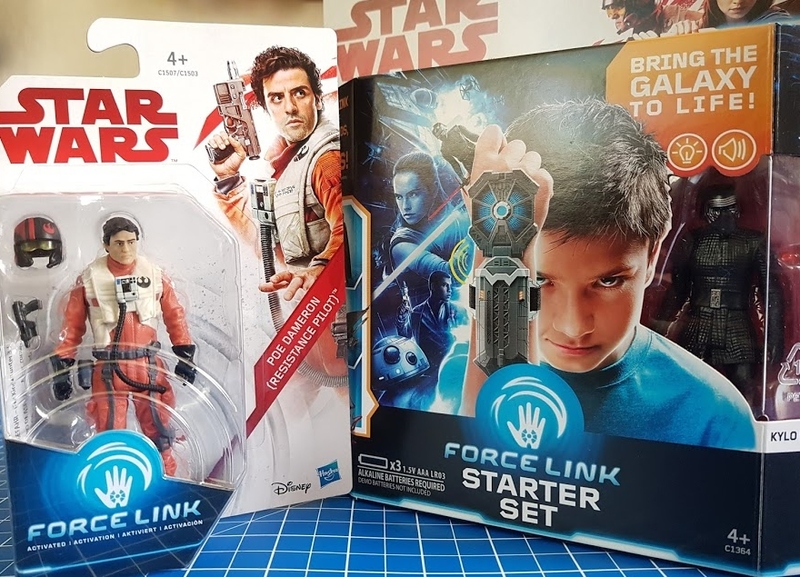 The Star Wars Force Link Starter Playset (rrp £24.99) and the Star Wars Resistance pilot Poe Dameron Force Link Figure (rrp £15.99) are made by Hasbro and suitable for children aged 4+. 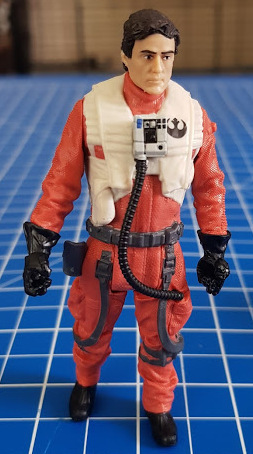 Available to buy now from all good toy shops instore and online, including Amazon. We were sent our Star Wars Force Link toys to review by Hasbro.